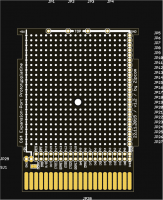 Extra short Commodore C64 Expansion port prototype PCB. 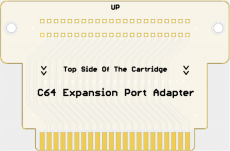 Extra short Commodore C64 Expansion port adapter. Tested and working.